bur Elks plot, old cemetery, Ely, Nevada. Diana Marie Dicks, mar Steven J. Tumillo. 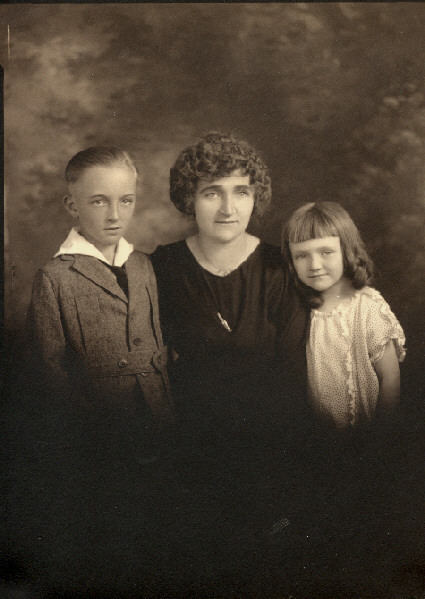 Charles Engelke, mar Braden ---. mar 2ndly to Tim Girvin. 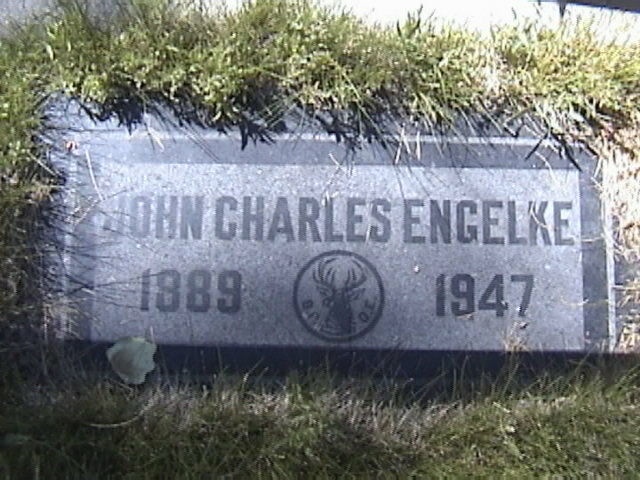 Grave of Charles Engelke, Ely, Nevada. 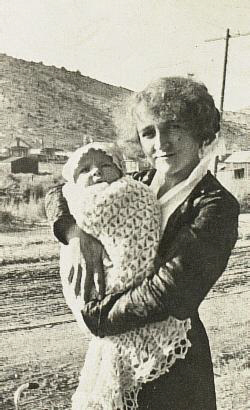 Eva Morris, 1915, with baby Morris. 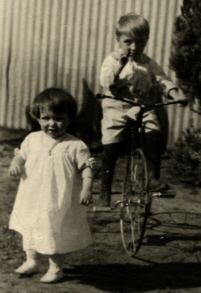 Kathryn and Morris, c.1920. McGill, Nevada. 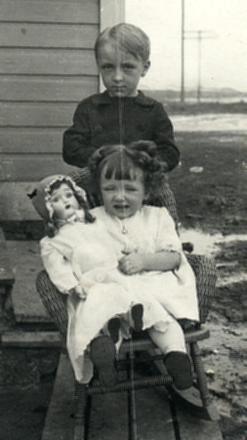 Morris and Kathryn, 1921. 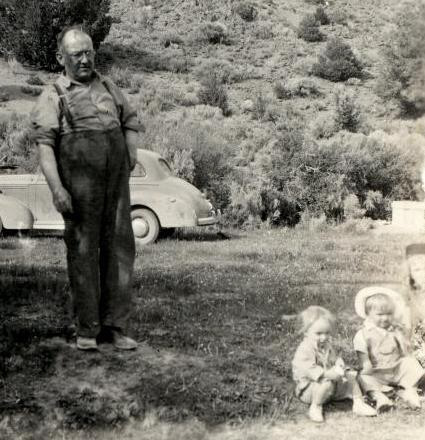 McGill, Nevada. 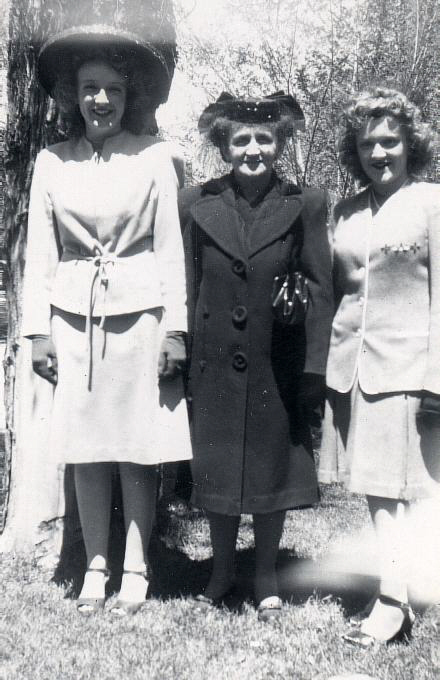 Eva Morris and her children Morris and Kathryn.